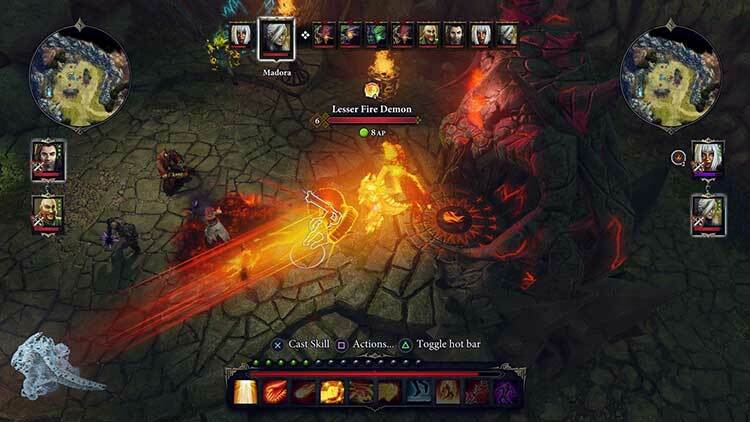 Even a year on, Divinity is still one of the best roleplaying experiences of the decade, particularly if you enjoy the old school stylings of a pulled back camera and heavy dialogue. 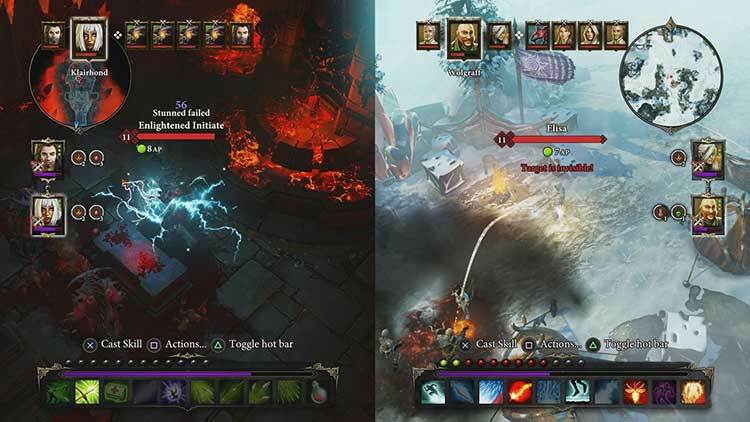 There are some strange design “improvements” that will hopefully become optional in future updates, but overall this version of Divinity is a stellar improvement on an already excellent game. 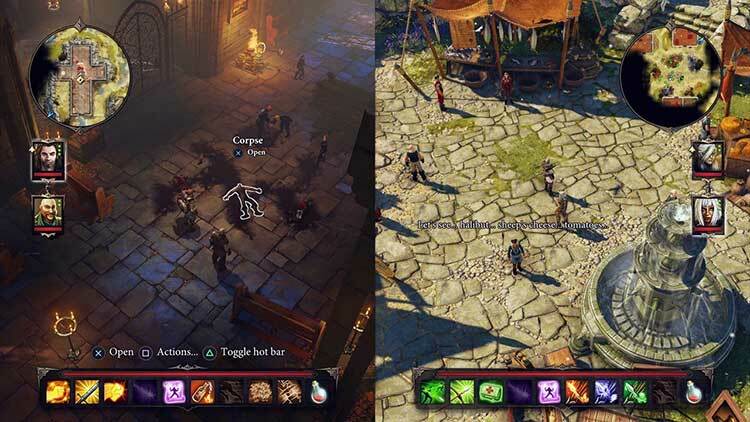 Granted, even among its many improvements, Divinity: Original Sin Enhanced Edition is not a perfect experience, but it sure is unique. It’s a grand adventure that rewards those who are patient enough to wade through some of the less polished aspects with incredibly rich dialogue, a huge world to affect and explore and much more besides. 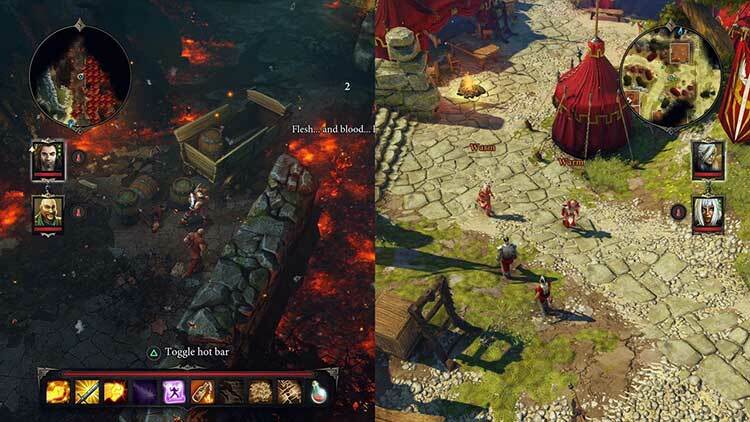 Divinity: Original Sin is an excellent role-playing game that's made even better with the Enhanced Edition. Updated graphics, fully-voiced dialog and an expanded story make it worthwhile even for those who've already played the original game. I got a lot of mileage out of this one. 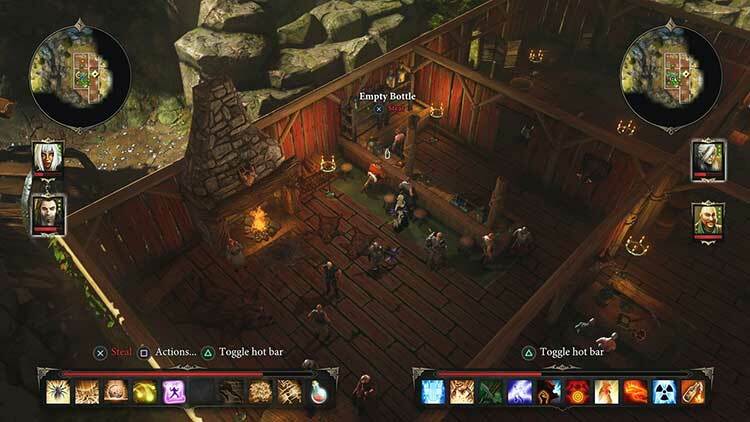 We've dished out a fair bit of criticism, but Divinity: Original Sin deserves more praise than critique. It's an incredible accomplishment to make an adventure of this caliber, especially from what was originally a Kickstarter. You'll witness an escalating story, entertaining dialogue, and a battle system that raises the bar for the genre in certain respects. Lo dijimos hace un año y volvemos a repetirlo. 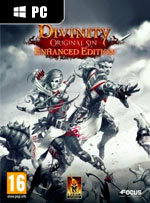 Divinity: Original Sin es una de las mejores aventuras de rol de los últimos años. Un videojuego de enorme calidad que destaca por la gran libertad de acción que brinda a la hora de explorar el mundo de Rivellon, pero también por lo profundo y espectacular de su sistema de combate, las grandes opciones de personalización de nuestros aventureros y, su multijugador cooperativo. Un assoluto must play se vi piacciono i giochi di ruolo, un'esperienza tanto totalizzante da soli quanto entusiasmante in compagnia, che terrà occupato il vostro cervello per un monte ore spropositato: la speranza è che, grazie all'architettura simile tra console di attuale generazione e PC, si vedano sempre più spesso porting realizzati con tale cura e dedizione. Если вам нужна RPG с наибольшим количеством умений и параметров, с миром, который постоянно и по делу использует каждую строчку в списке характеристик ваших персонажей, то Divinity: Original Sin Enhanced Edition – лучший вариант для вас. На свете есть более красивые, более доступные, менее загруженные ролевые игры, но другого такого приверженца истинного ролевого духа найти очень сложно.